Graduate Diploma in Legal Practice at the University of Technology, Sydney. Why choose Ingrid as your Lawyer? Ingrid Boon is a solicitor at Goldbergs Lawyers practising at our south-west firm, Mulally Mylott Lawyers in the Campbelltown office. She is a general practitioner but with a focus in all areas of property and conveyancing, commercial and estate planning, and elder law. She has achieved a broad range of knowledge and experience in these areas. Ingrid has been with Mulally Mylott since 1996 initially as a secretary and then studying law part-time whilst working as a law clerk. She studied law through the Legal Profession Admission Board and thereafter, obtained her Graduate Diploma in Legal Practice at the University of Technology, Sydney. She qualified as a solicitor and was admitted to practice in August 2009. Since then she has worked closely with Paul Mulally and John Mylott in the preparation of complex legal briefs, advising and representing clients in various areas of the law. She continues to work at Mulally Mylott maintaining the busy general practice with a focus on assisting families and businesses with all their legal needs. She listens carefully to her clients to better understand their particular circumstances and issues with a view of achieving practical solutions for her clients to enable them to succeed. She is able to advise legal avenues available to her clients, to represent them in court or achieve amicable settlements through formal negotiation or mediation processes. Ingrid is a general practitioner with particular interest in property matters, wills and estates and elder law. She will defend executors of an estate where claims are made for provision of the estate as well as individuals who have been forgotten or no adequate provision made. She is troubled by people who take advantage of the vulnerable or weak and has an interest in ensuring rights of elderly persons are upheld. 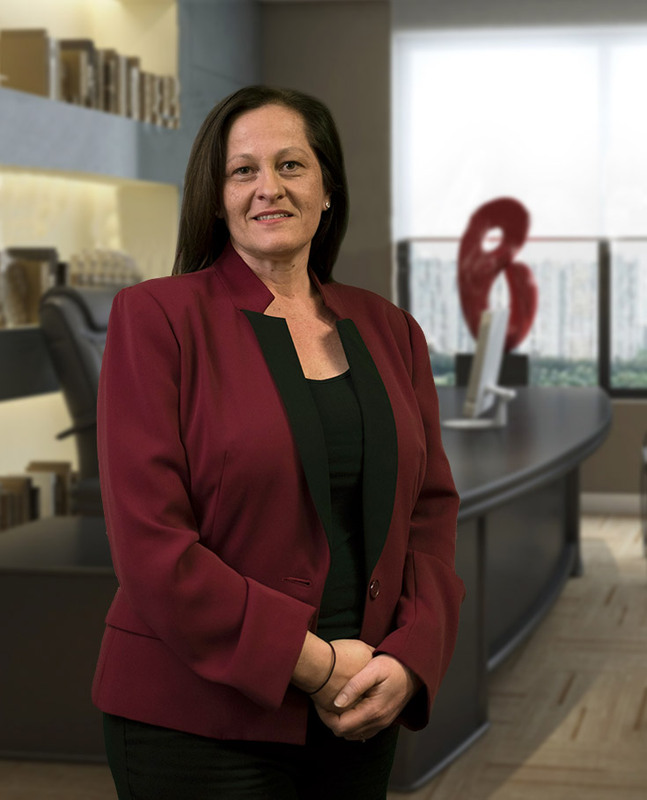 Whether you are entangled in a serious dispute or simply seek advice to protect your legal position or to avoid costly battles, Ingrid will be able to advise and assist you.